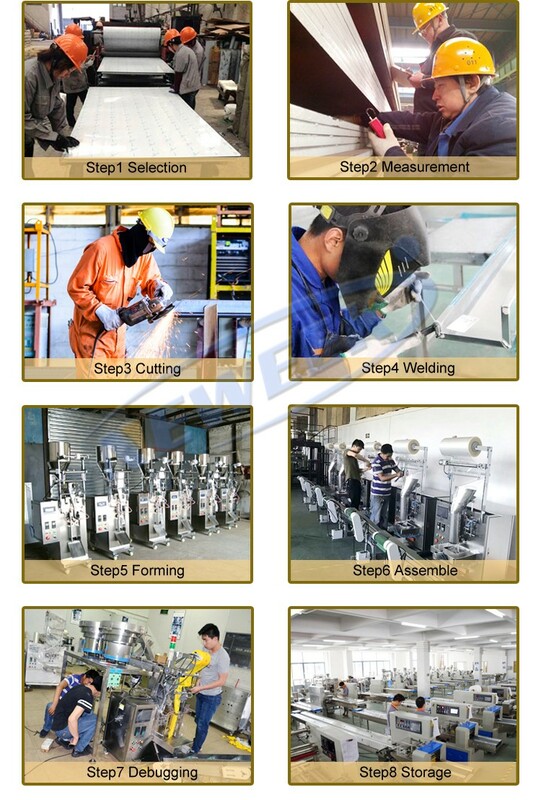 Packing bolster pillow filler plush toy teddy bear stuffing machine in wooden box. 1.Bolster pillow filler plush toy teddy bear stuffing machine ,applicable to the pillow, toys, clothing, car neck pillow, feather, seat cushion manufacturers use. 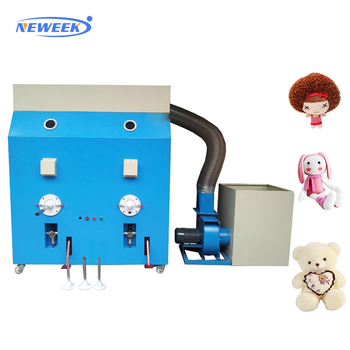 2.Bolster pillow filler plush toy teddy bear stuffing machine is changeable, it has many different sizes, customers can select filling tubes according their own needs. 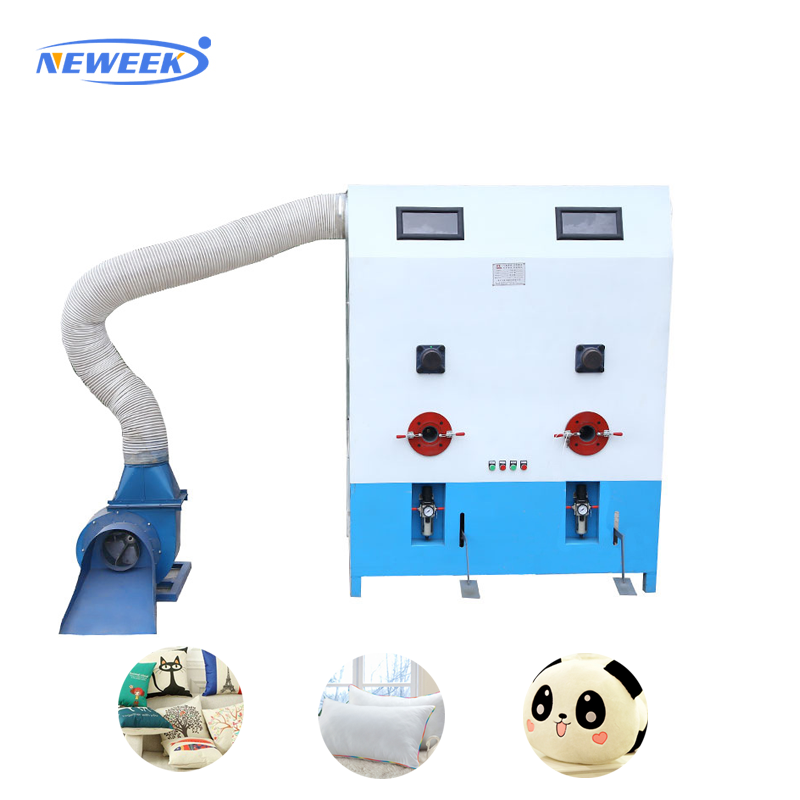 3.Bolster pillow filler plush toy teddy bear stuffing machine clear appearance and assembled very hermetically, so there will be safe and sanitary.